Broadway Brew Supply offers home wine making kit red varietals ranging from casual everyday drinkers like Tempranillo and Shiraz to big, bold, titans like Cabernet Sauvignon and Nebbiolo. 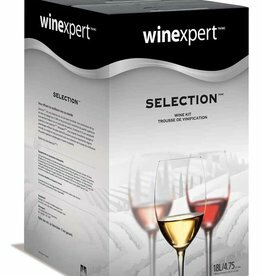 Kits include ingredients and may include labels, but do not include corks or bottles. 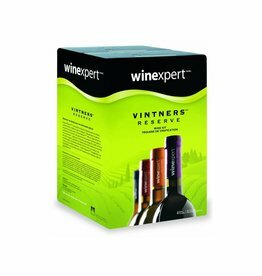 6 gallon wine kits make approximately 30 x 750 ml bottles of wine. If you do not have bottles ready to fill by the end of the 4-6+ weeks of fermenting, you'll have to purchase bottles here. If you're looking for something specific and not seeing it on our website, please contact us to see if we can order it for you.